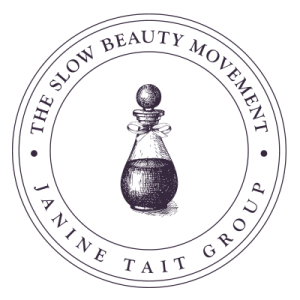 Before I met Janine Tait I had lost a lot of faith in the beauty industry. 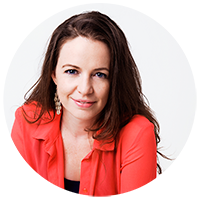 Her training completely inspired me and reignited my passion for skincare. I have never seen such transformative results. It is an amazing feeling to help someone who has been suffering from an on-going skin condition and see them obtain beautiful healthy skin and new confidence. 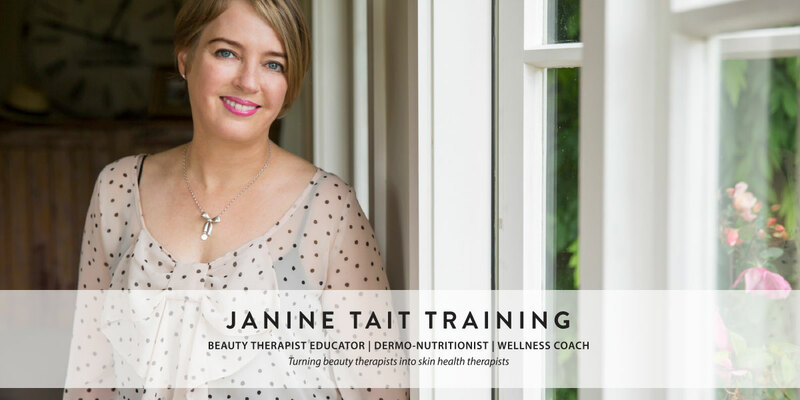 She is the New Zealand distributor for Janesce Skincare and the founder of Bestow Beauty, which provides dermo-nutrition products, recipes and rituals to support inner health and outer beauty. Are you keeping up with the wellness trend? During these two day courses learn how to approach skin disorders or anti-aging treatments holistically. 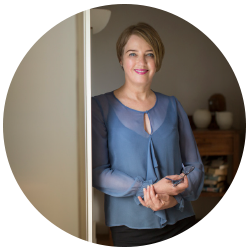 You will come away with a better understanding of how the body and the skin actually function, the direct impact lifestyle and diet has on skin and learn how to get beyond a purely product and treatment approach to skin health.